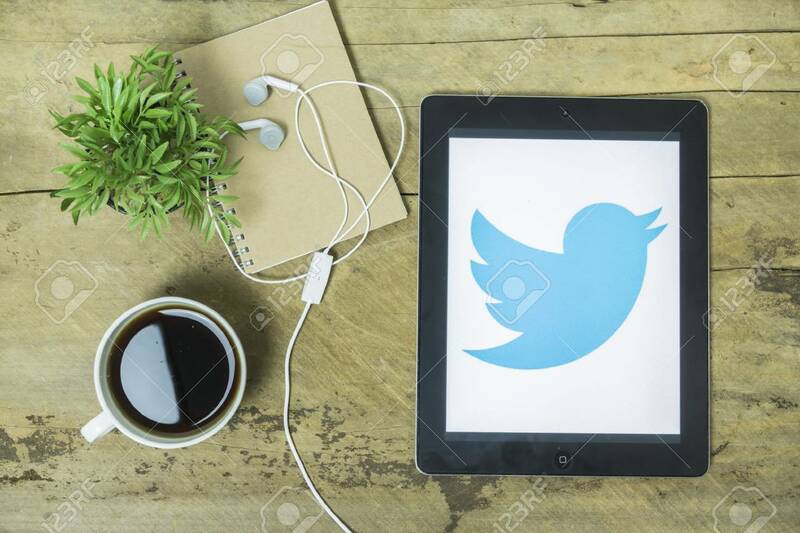 CHIANGMAI, THAILAND -jan 2,2016:Apple Ipad Open Twitter Application,Twitter Is An Online Social Networking And Microblogging Service That Enables Users To Send And Read "tweets" Banco De Imagens Royalty Free, Ilustrações, Imagens E Banco De Imagens.. Image 56057070. Imagens - CHIANGMAI, THAILAND -jan 2,2016:Apple ipad open Twitter application,Twitter is an online social networking and microblogging service that enables users to send and read "tweets"
CHIANGMAI, THAILAND -jan 2,2016:Apple ipad open Twitter application,Twitter is an online social networking and microblogging service that enables users to send and read "tweets"